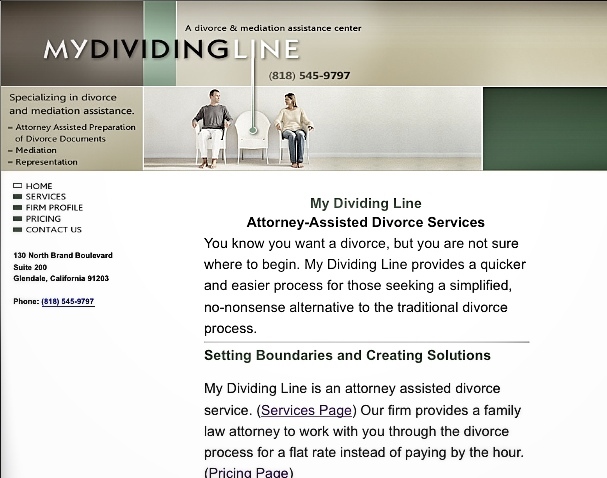 My Dividing Line offers affordable, streamlined solutions for promptly settling your divorce. And unlike documentation preparation services, paralegals and un-licensed divorce specialists, we consist of Family Law Attorneys. Recognizing that each divorce has its own individual challenges, we customize our services to fit your unique situation. You end up with support and custody rights, an agreement to dissolve your property division, and a finalization of your divorce. By simplifying the legal process of divorce, we provide you with faster, painless and economical divorce resolutions that allow you to move forward with the peace of mind you are seeking, at minimal cost. Document preparation services These services are for those who can reach an agreement with their spouse and want to make it legal. We will walk you through the paperwork and give you the advice you need. Since we are actual attorneys who practice family law, we are aware of the common legal pitfalls many spouses fall into, and we know how to avoid them. Package Price When You Do Not Have Children: $1,000.00 Flat Fee* Package Price When You Have Children: $1,500.00 Flat Fee* Mediation Services When you do not yet have an agreement established with your spouse but you both want to stay out of litigation we can provide the services of an attorney or a mediator for you and your spouse. 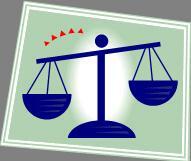 The mediator will guide you to a prompt and viable settlement, and with minimal conflict. Please contact our office for pricing on this. And just in case... Representation If either of the above approaches falls through at any point, the same lawyers who were preparing your documents (not if mediation occurs) are available to represent you in litigation. So instead of starting from scratch with another firm, you can continue to move forward quickly and confidently with attorneys who are already familiar with your situation.